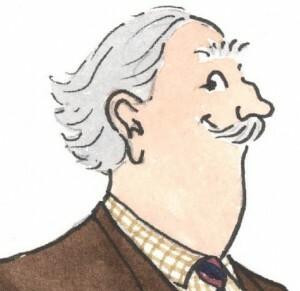 Annie Tempest is one of Britain’s best-loved cartoonists. 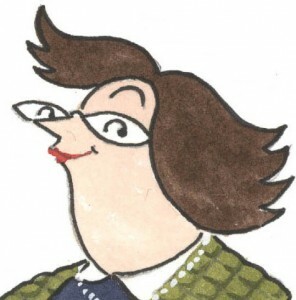 For her popular cartoon strip ‘The Yuppies’ which ran for 7 years in the Daily Mail, she was recognised by her peers in The Cartoonists Club of Great Britain as ‘Strip Cartoonist of the year’. In 1993, Annie embarked on her current internationally acclaimed cartoon strip ‘Tottering-by-Gently’ for Country Life magazine. In 1995, The O’Shea Gallery was appointed agent for Annie Tempest originals and publisher of her books and prints. In 2009, The Cartoon Art Trust awarded her the prestigious Pont Prize for ‘The Portrayal of The British Character’.